New Delhi [India], Mar 6 (ANI): Union Home Minister Rajnath Singh on Wednesday inaugurated 28 major infrastructure and housing projects of the Central Armed Police Force (CAPF) and other central police organisations (CPOs) costing nearly Rs 1,895 crore. 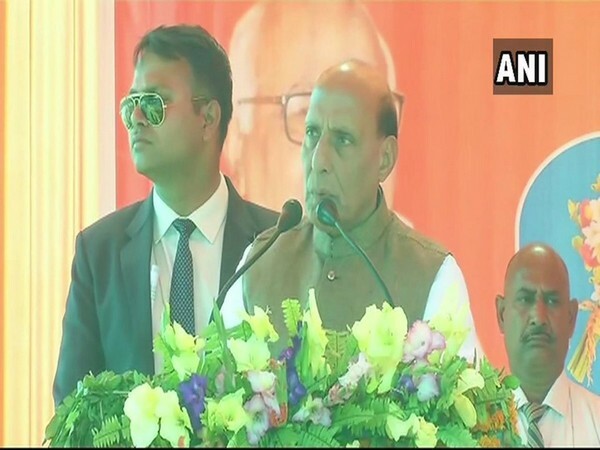 Samastipur (Bihar), [India], Feb 9 (ANI): Union Minister for Home Affairs Rajnath Singh on Saturday said the BJP has made India’s politics bipolar which used to be unipolar earlier, while terming Janata Dal-United (JDU) as a natural ally of his party in Bihar. Lucknow (Uttar Pradesh) [India], Dec 26 (ANI): Union Home Minister Rajnath Singh on Tuesday inaugurated as many as 158 development projects here on the 95th birth anniversary of late Prime Minister Atal Bihari Vajapayee. Lucknow (Uttar Pradesh) [India], Dec 24 (ANI): Union Home Minister Rajnath Singh has appealed to the youth of the country to work towards building India of Swami Vivekananda's dream. New Delhi [india] Dec 1, (ANI): Union Home Minister Rajnath Singh has approved Rs 353.70 crore as an interim relief fund to Tamil Nadu for the damage caused in the state by Cyclone Gaja. New Delhi [India], Nov 16 (ANI): Union Home Minister Rajnath Singh on Friday spoke to Tamil Nadu Chief Minister Edappadi K. Palaniswami over the current situation in the state after it was hit by cyclone Gaja. 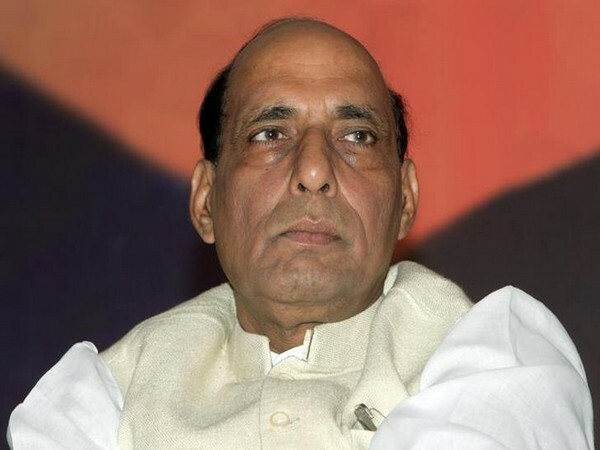 New Delhi [India] Oct 15 (ANI): Union Home Minister Rajnath Singh will celebrate the festival of Dussehra with the Border Security Force (BSF) jawans during his two-day visit to Rajasthan's Bikaner on October 18 and 19. New Delhi [India], Oct 6 (ANI): Union Home Minister Rajnath Singh's recent address at an event in New Delhi was deeply appreciated by the leaders of the Opposition belonging to different political parties across the country. New Delhi [India], July 31 (ANI): West Bengal Chief Minister Mamata Banerjee will meet Union Home Minister Rajnath Singh later today. New Delhi [India], July 23 (ANI): Union Home Minister Rajnath Singh on Monday said that the economic reforms undertaken by the Centre will make India one of world's top 5 economies in next few years.